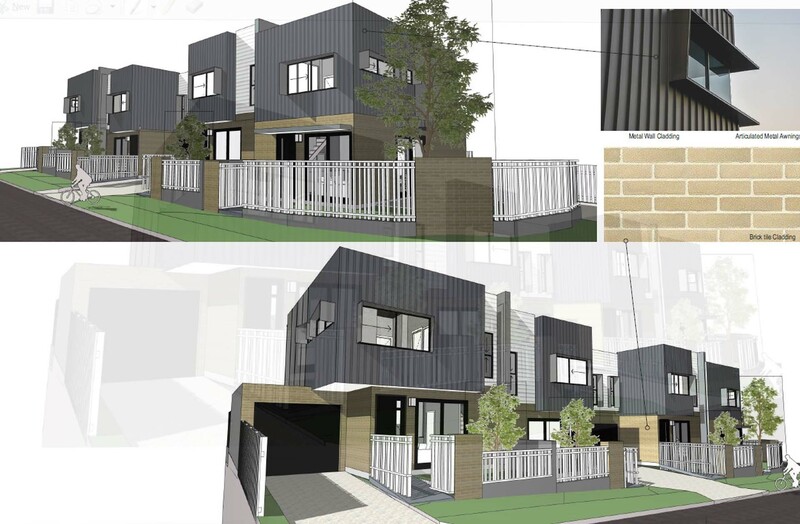 This project involves the construction of 4 side-by-side terrace homes in a prime inner city location. The homes will be finished very well, but will also represent an affordable price point for a location so close to the city. Construction is scheduled to commence early 2019.